This new exciting product has 3 high-powered flashing L.E.D. 's built within each premium pom. Batteries are included & installed. 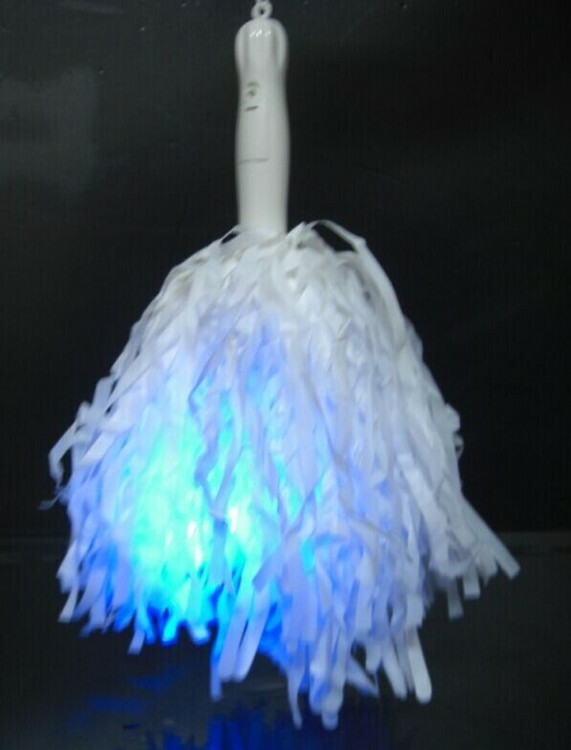 Great for promotions, trade shows, parties and events, Light Up Pom Poms are an illuminated novelty that makes your logo glow.